Fantastic find in Westside Commons! 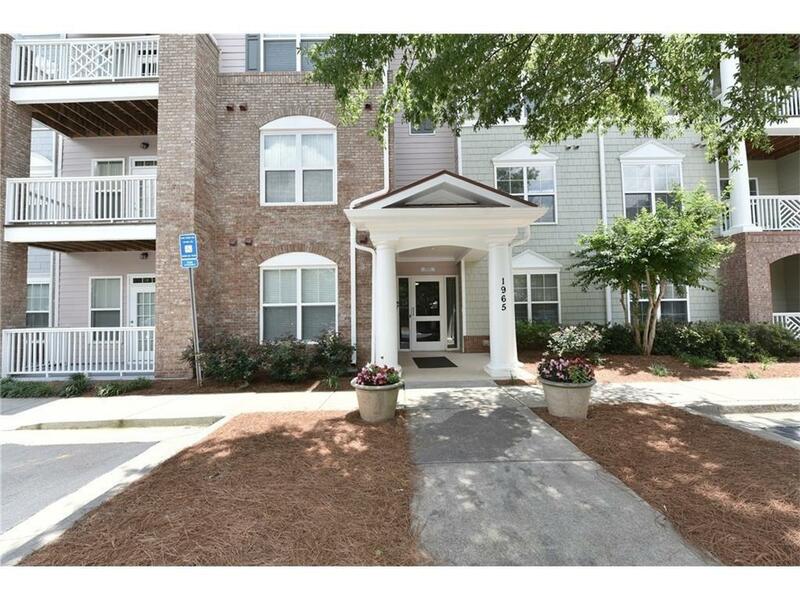 Walk to Verizon Wireless Ampitheatre, minutes to North Point, 400, downtown Alpharetta, and Avalon. Modern and bright, this well maintained unit features cool and calming hues, modern tile flooring, a split bedroom floorplan with a generous master en suite and guest room with spacious closet. Open kitchen with plenty of workspace and large pantry. Step onto the balcony and you can hear the concerts! Enjoy to ease of living in this great complex!